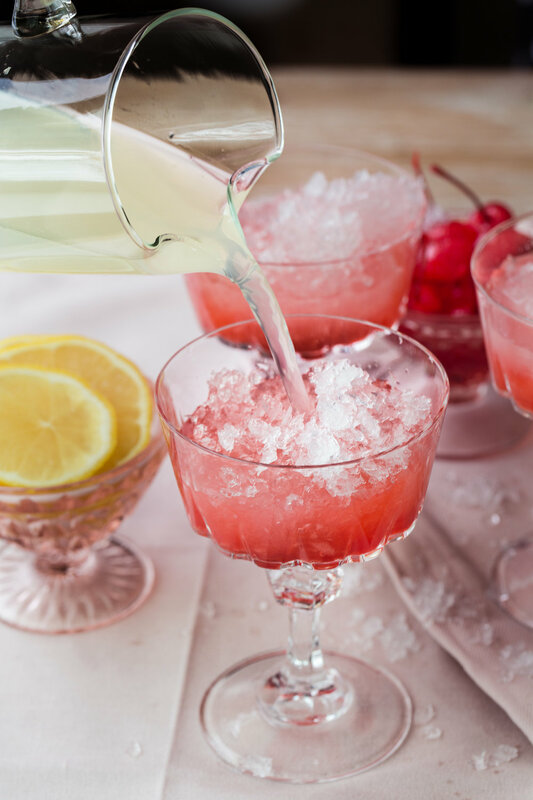 Slushy BSB Cherry Lemonades — Rustic. Joyful. Food.